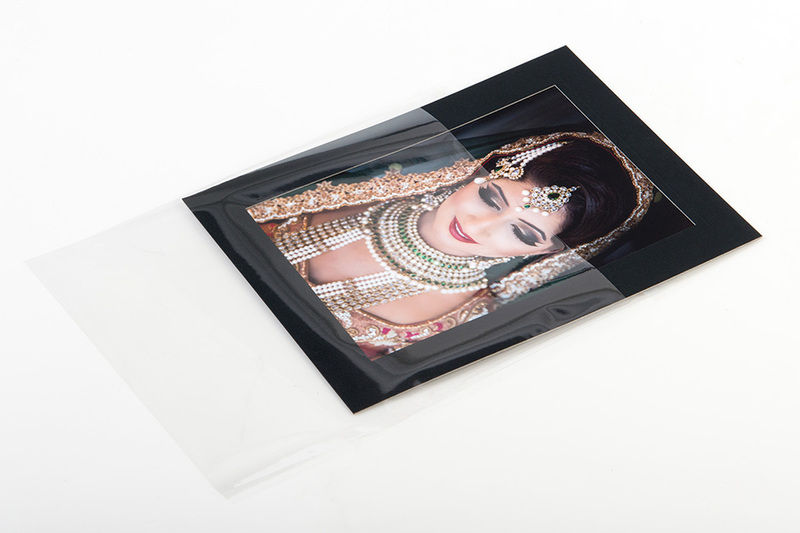 Our Transparent Sleeves are optically clear and offer a protective shield to ensure your prints and Strut Mounts are not damaged while fully safeguarded at all times. 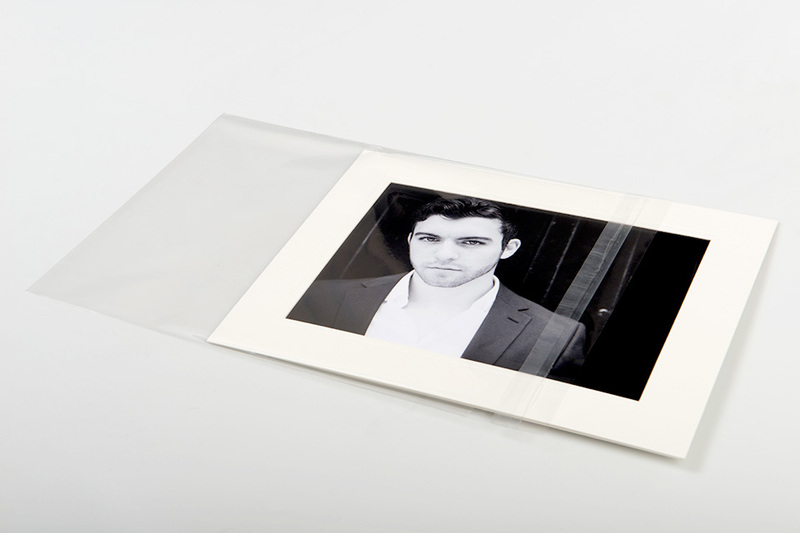 Transparent Sleeves can be ordered individually or in larger quantities – with your print order or separately – offering complete flexibility and choice. 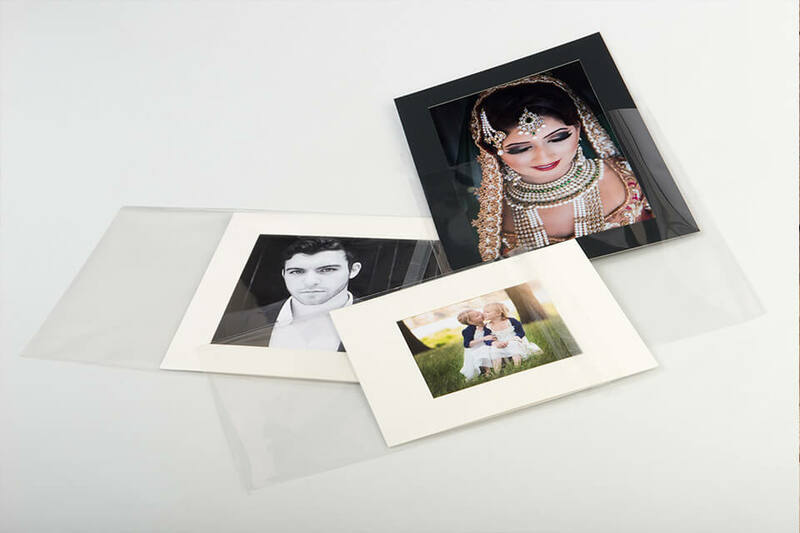 For prints up to 10.25X8.75"
For prints up to 14.25X11.25"
For prints up to 9.5X6.5"